Need a little inspiration? Here you go! 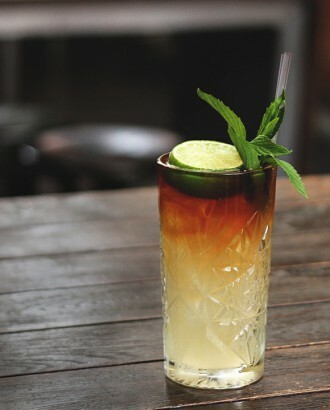 The classic Dark and Stormy is a summertime staple that matches the molasses-rich flavors of dark rum with the spice of ginger beer. Lime juice can be adjusted to taste, but at The Stables Bar in Australia, they squeeze about half a lime for best results. Mix the ingredients together in the glass. Add ice and stir until chilled. Garnish. Pour the (thawed) frozen lemonade concentrate into a pitcher, and fill the can with cold water. Pour into the pitcher and repeat twice for a total of 3 cans of water. Fill the can with tequila, and pour that into the pitcher. Fill about half of the can with Grand Marnier, and pour it into the pitcher. Chill in the fridge for at least an hour before serving. Or blend mixture with ice to make a frozen version. 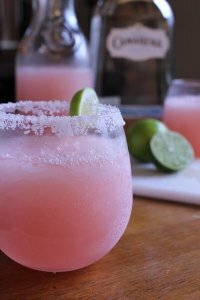 Serve over ice in salt-rimmed glasses with a lime wedge! 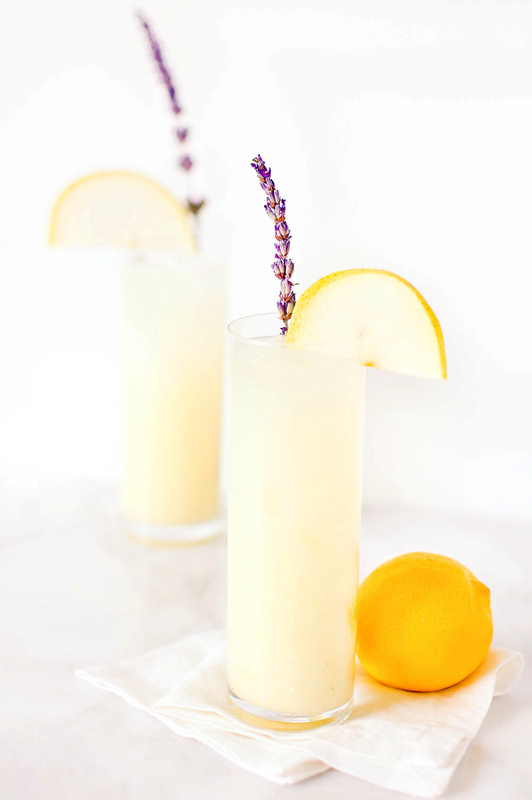 Make lavender syrup by boiling 1 cup sugar, 1 cup water, and lavender in a pot. Turn to low and simmer for 10 mins. Let cool and strain out lavender. Juice pear and strain any pulp. Combine all remaining ingredients into a shaker and shake. Strain into a tall glass with ice.